No matter how often you played or watched baseball, there is a chance that America’s favorite pastime takes people back to a moment when life was simpler. Either playing on a little league team or in your backyard with neighborhood kids, baseball has played a role in many people’s life. This is why it’s so important to keep the sport alive and thriving for generations to come. By building a baseball field or sports complex in your community, kids of all ages will have the opportunity to enjoy the sport for years. Before we even start construction, our team of experts will work with you to plan and design a baseball complex that will meet your needs. Whether your field needs a little TLC or you’re building a new sports complex from scratch, the team at Mid-America Sports Construction can help. 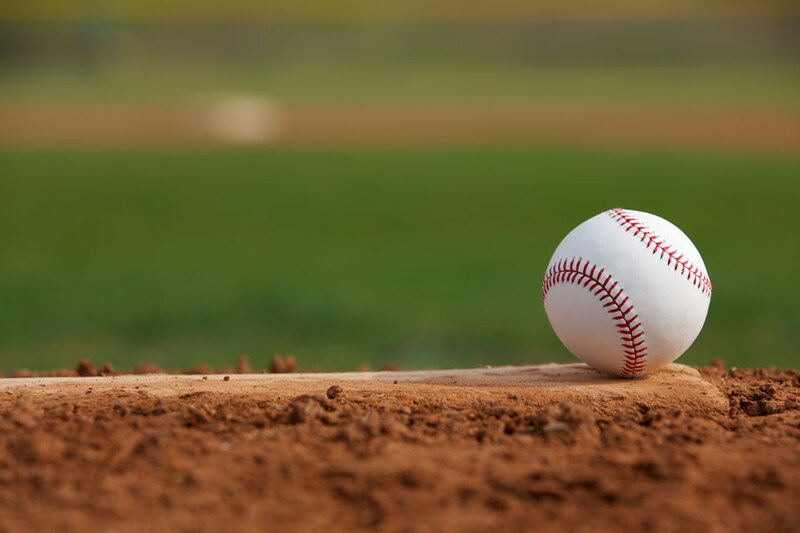 The cost of a baseball field can vary by size as well as whether you are making minor repairs or requesting a brand new installation. Based on your needs, a new baseball field could cost anywhere from the high ten thousands to several million dollars. Our team can design huge stadiums for thousands of people or a group of baseball fields perfect for hosting league tournaments. Since there is such a large price range, we typically ask for your budget before the planning process begins. This is the best way for our team to build the field of your dreams without breaking the bank. The most important step to take is determining your budget. Our team will discuss prices with you before we begin planning, especially if you’re building a field from the ground up. We can help determine which aspects of the field and surrounding area are most important. Things like quality turf or grass, dugouts and bleachers should be a priority. Improvements to an existing baseball field costs less and can include things like updated irrigation systems, landscaping, lighting installation, or fencing. These improvements boost the appearance and overall quality of your field. Choosing between real grass and artificial turf can also dramatically impact the overall look and usability of your baseball field. If you plan on using your field for practice, artificial turf is the way to go. When artificial turf is expertly installed, your players can begin practice earlier in the year and they never have to worry about being rained out. The initial costs of installation of these two vary. Natural grass costs far less than artificial turf, but requires significantly more maintenance and must be kept on a rigorous aeration and seeding schedule. Artificial turf’s durability and resilience keeps it available for more play time in the long run. The decision ultimately lies in your preferences. For more than 20 years, the experienced professionals at Mid-America Sports Construction have assisted in completing multiple baseball fields. Let our professional assist you in designing a baseball field that players and spectators will enjoy for years to come. Contact us today for a free quote on your baseball field. This entry was posted in Uncategorized on March 14, 2018 by Kirk Grego.